Can I use this with an 8spd cassette? Yes an 8 speed cassette will fit with the relevant cassette spacers. Do you sell a compatible replacement 146mm-ish QR axle so I can increase the OLD to 135 with a 5mm spacer? Also I'd need a new equivalent QR skewer that was long enough to go through the new axle. Or do you have any other suggestions please? 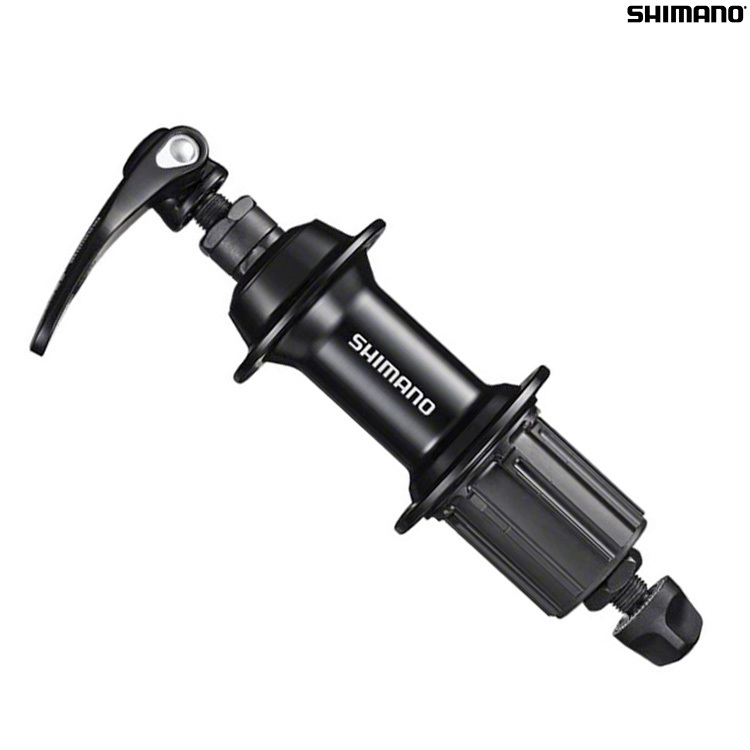 Basically I'm looking to buy a 130mm Shimano road non-disc freehub that can be made into 135 for a short while, and then eventually converted back to 130 - the wheel is intended to be used on two different frames. Appreciate there may possibly not be enough adjustment available on the spokes to do both dishes. We wont do anything that would be suitable unfortunately.